This ticket style invitation comes in JPEG with HD quality image. Download the invitation now, and create your own train ticket style. 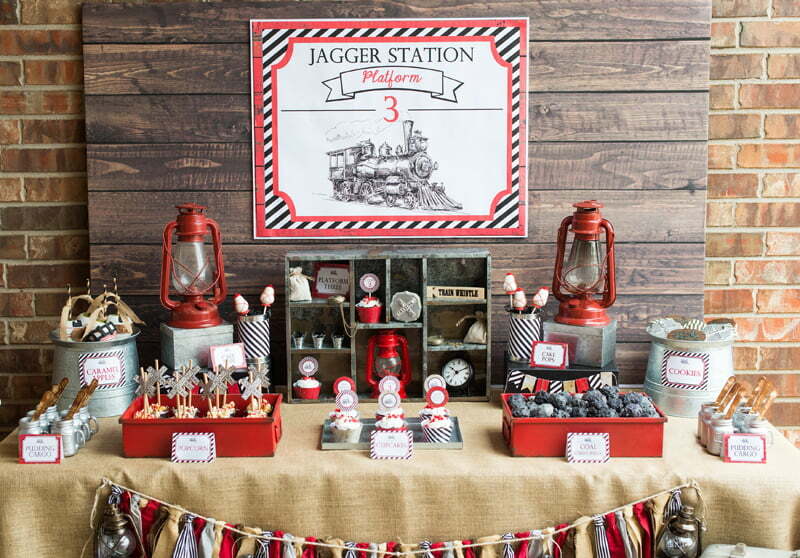 You can fill the invitation with your party details like time, date and location with a pen or a marker. Measures 5×7″ will make this invitation perfect to use. This ticket invitatiom comes in white, blue and red color. If you’re able to operate Photoshop, then you can make this Train ticket looks more stunning. 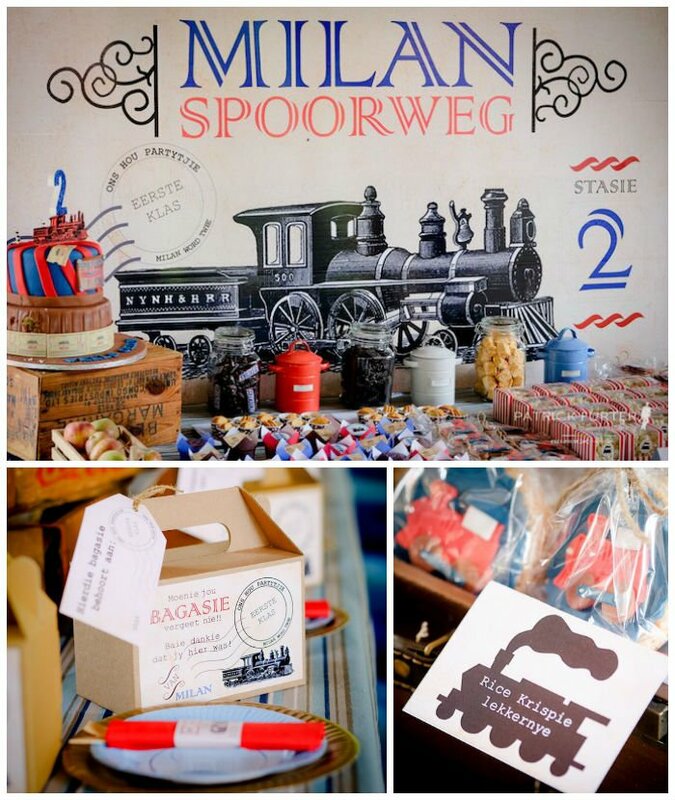 Download the western-style font, coz in this invitation we use classic locomotive train. 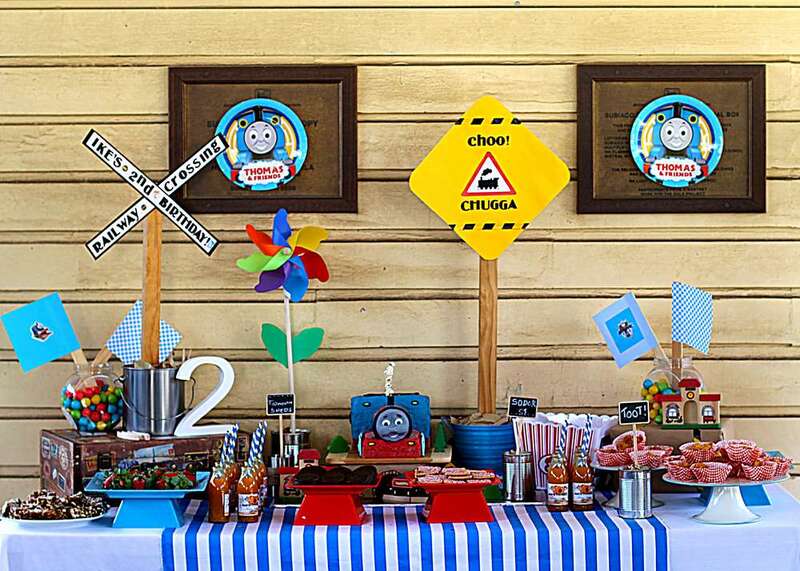 You can download the train font here and apply the font to this invitation. Simply click on the image and Save image as. You can print and write down your party details or simply edit in Word. Insert the image , and type your invitation on the MS Word 2016 page. Or as I said before, you can edit it on Photoshop. Best Paper for this Train Invitation ? 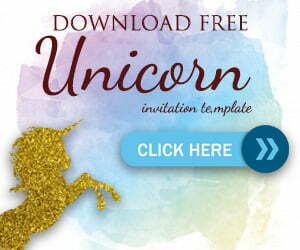 Cardstock is the best option for this invitation. You can buy the cardstock from Amazon. What’s the advantage of using cardstock? Do you know that cardstock bring more premium and authentic feeling? Then you should try cardstock for your best invitation paper. 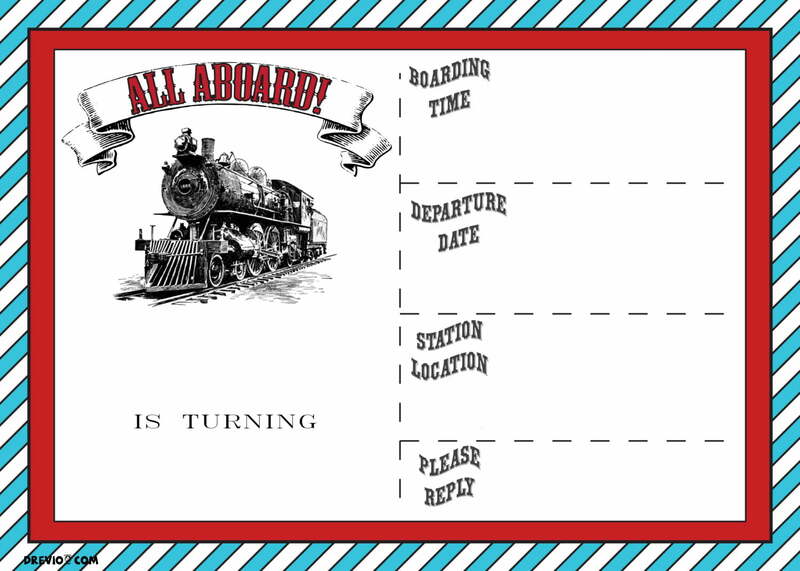 It’s time for Train Ticket Wording Ideas for your invitation. We have some examples to use and you can copy our wording ideas to your invitation. All done! Now it’s time for the decoration. 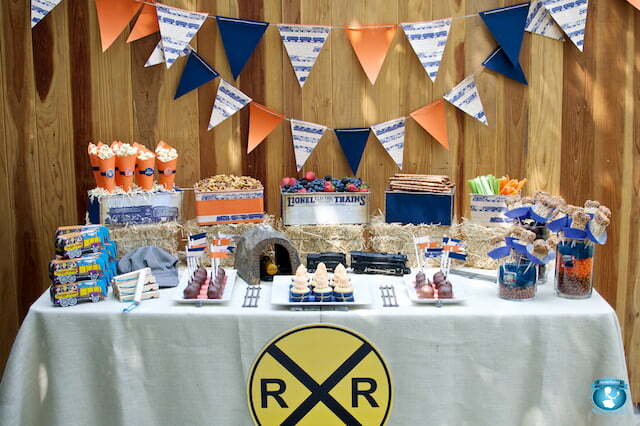 Here are some Train Ticket party ideas that you can use as inspiration.